Whether you've been experiencing pain for a long time, the pain specialists at Spinetech can give you your life back. "Dr. Charleston is a very caring & understanding doctor who spends time with his patients"
"The entire staff at SpineTech was amazing, caring, and very helpful!" "The doctors are very thorough and upfront with you." 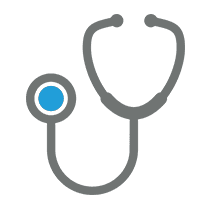 "Treatment plans focus on early diagnosis, minimally invasive procedures, pain mapping..."
"The doctors and staff answer all my nagging questions and concerns very professionally." "The doctors and staff are professional, knowledgeable, and patient"
"Dr. Lo is never rushed and makes you feel like you are working as a team." "Dr. Yu She takes the time to make sure you always have the answers that you need." SpineTECH is dedicated to provide COMPREHENSIVE AND INDIVIUALIZED care to our patients in the diagnosis and treatment of their pain and spinal disorders. Whenever possible, treatment is delivered using advanced minimally invasive techniques to achieve long-term results. PAIN MAPPING – YOUR DOCTOR WILL EXAMINE HEALTH HISTORY, CONDUCT A PHYSICAL EXAM, AND UTILIZE DIAGNOSTIC IMAGINING PROVIDED BY EMG, MRI, AND VMA. 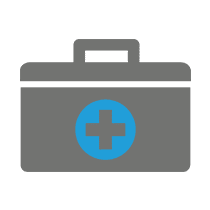 YOUR DOCTOR WILL TARGET APPROPRIATE PAIN GENERATORS THROUGH THERAPEUTIC INJECTIONS AND PHYSICAL THERAPY WHILE LIMITING NARCOTIC PAIN MEDICATIONS. BASED ON THE RESULTS OF YOUR RESPONSE TO CONSERVATIVE CARE, YOUR DOCTOR WILL CUSTOMIZE A TREATMENT PLAN IF NEEDED FOR FURTHER INTERVENTION. HE WILL CONSIDER YOUR STATE OF HEALTH FOR YOUR BEST INTEREST. ALL OF YOUR OPTIONS WILL BE EXPLAINED FOR YOU TO MAKE AN INFORMED DECISION FOR THE BEST POSSIBLE OUTCOME. SPINETECH TREATS YOU, NOT NECESSARILY YOUR DIAGNOSIS. LONG TERM PAIN RELIEF, INCREASED MOBILITY, AND HIGHER LEVEL OF FUNCTIONING. GET BACK TO WORK, GET BACK TO LIVING! Spinetech is a state-of-the-art neurosurgery, neurology, and pain center practice with multiple offices throughout Southeast Texas, including Beaumont, Conroe, Nederland, and Houston. Passionate about treating pain, the specialists at Spinetech offer a wide range of customized pain relief services — from spinal stenosis and degenerative disc disease procedures to migraine treatments. Treating pain and educating patients on pain management solutions and techniques are Spinetech’s top priorities. They know how easy it is to ignore chronic pain and put off addressing the source. 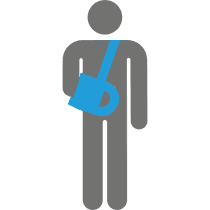 That’s why the physicians at Spinetech have created a warm and welcoming environment in each one of their offices, providing patients with the highest quality care while working together to create individualized pain management treatment plans. When struggling with chronic back pain or neck pain, early intervention is key. By choosing Spinetech providers for pain management, patients can feel at ease knowing they’re in good hands, working with physicians who truly care about relieving their discomfort. The experienced specialists at Spinetech are currently accepting new patients in Southeast Texas. Call or book an appointment online today to learn how they can help you. "Very pleased so far with the dealings I've had with them. Have had a severely pinched nerve in my lower back." "Dr. Lo has helped me be able to walk and work. From a young age I have had back problems and back surgeries and he has always been so courteous and kind!" "I had injections today in my back by Dr. Charleston and the entire staff at SpineTECH was amazing." "Dr. Lo has been my doctor for 7 years and has performed back surgeries on me. 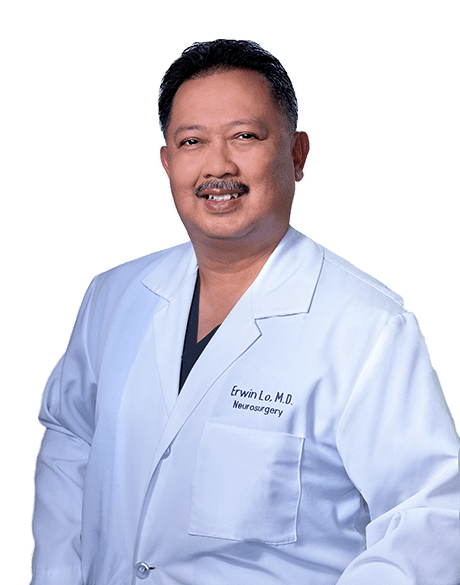 He has been a very good doctor who takes time to explain what's wrong..."
"Dr. Yu is very thorough and not only allowed me to fully explain my problem, but also did a detailed exam. She explained clearly at a level I understood." "I saw Dr. Lo on a Saturday and he probably spent almost an hour with me. He reviewed all my test results and images I brought with me and really took time to listen." "I was diagnosed with Alzheimer's Disease 7 years ago. My condition has not only not worsened, I am doing much better than when I first saw Dr. Yu."